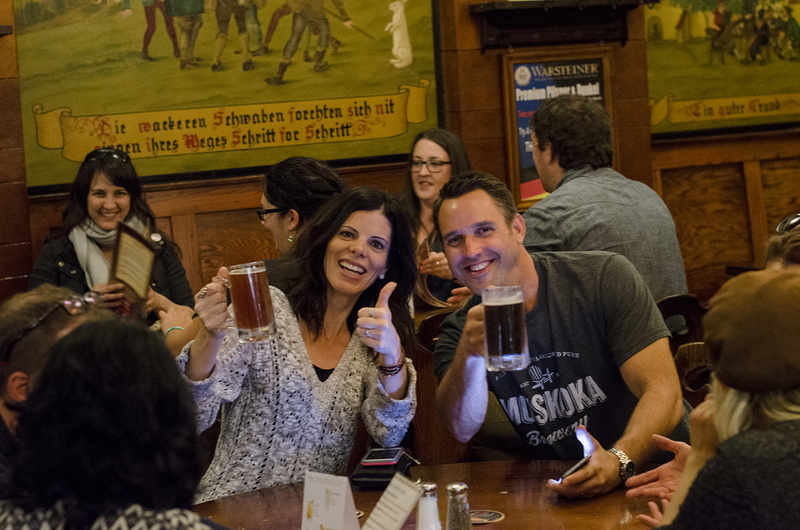 Come On A Pub Crawl To Detroit With Us! Yes. 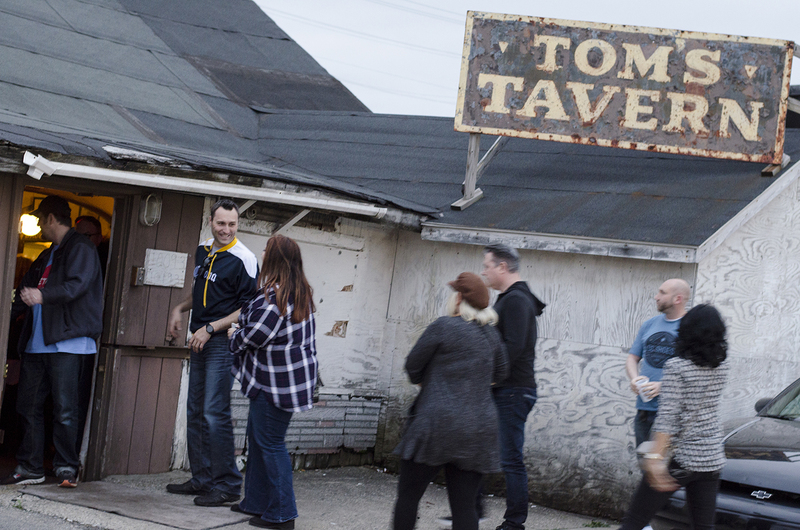 Tom’s Tavern is an actual functioning bar in Detroit and it is amazing! The WindsorEats D-Tours are back! Join us on November 18, 2016, as we explore some of Detroit’s great bars on the WindsorEats D-Tour. Hakuna Matata all night long as you travel magic school bus style to some of the Motor City’s hidden and not-so-hidden gems. There will be four stops along the way for our guests to imbibe. We’ll be visiting some memorable bars including one of the top 8 grittiest dive bars in America, Tom’s Tavern, Detroit’s oldest German bar, the Dakota Inn Rathskeller and a bar that is over 110 years old in Nancy Whiskey. Tickets to the WindsorEats D-Tour quickly! The tour will leave Windsor at 6:30 p.m and bring you back to Windsor at approximately midnight, safe and sound and with some great stories and memories.